Houseproud have been keeping Sydney clean since 1999. A successful business that has been built on professionalism and a commitment to thoroughness. 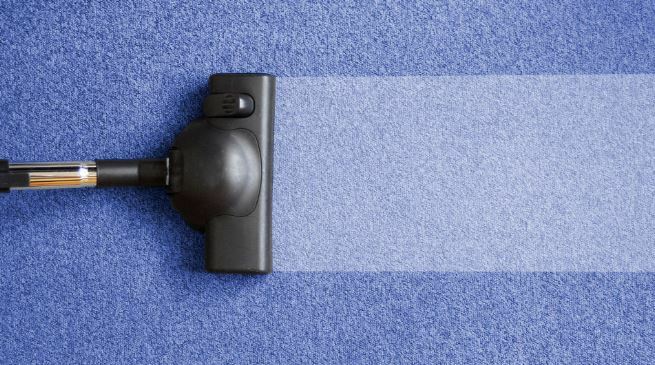 Houseproud have established themselves as the premier cleaning specialists. Building up their business to handle any aspect of cleaning, whether it’s for your home or office, a spring clean, moving to a new house clean, carpet cleaning, insurance related domestic service or pretty much any other cleaning job. The cleaning experts at Houseproud will do all the hard work for you. Finding dependable house cleaning professionals can be challenging. For a start, there are those cleaners out there who don’t have the ‘how-to’ knowledge to use cleaning products. This may seem trivial but using cleaning products the wrong way presents many problems. Firstly, there’s the potential impact on your health if bathroom cleaner gets used all over your kitchen counters – its been known to happen. Secondly, using excessive cleaning products causes so much waste. Reduce, reuse, recycle is a waste minimising solution to stop us Australians generating so much waste. After all, according to the Australian Bureau of Statistics, each Aussie generates some 2 tonnes of waste every year. Also, using environmentally friendly products is a must these days, because we want to limit our use of petrochemical-based cleaning products. You can rest assured that when the professional cleaners at Houseproud clean your home or business, they are trained to use the right products and at the right quantity. And that means you get the best possible clean that won’t affect your health or the environment negatively. Using a reliable cleaning service in our homes is a way to ease the pressures of modern living. Keeping a house clean all the time can challenge all of us. With two income households being the norm, how do you find the time to clean when there are so many other activities competing for your attention? Juggling multiple responsibilities like work, home and leisure time can become impossible. Something has to give and getting help with your cleaning is one way to manage. Houseproud will clean your home the way your mother would be proud of. Houseproud have demonstrated their expertise in commercial cleaning, having cleaned many offices large and small over their many years of operation. For a reliable and professional team who can clean your office, daycare centre, strata units or even hotel, look to Houseproud. With so many happy clients over many years, Houseproud has built a business based on trust, and we know how to get the job you want doing. So, for all your cleaning services needs whether big or small, you can rely on the experts at Houseproud to serve you.